Bolt Guard wants you to be able to manage your communities visitors effectively. A visitor management system gathers information, recording visitors and where they go. In conjunction with access control equipment, a visitor management system allows you to set access rules and track who has visited gate, doors, and other important entry/exit ways. This benefits property managers by giving gate and lobby attendants a way to expedite visitor access through a secure interface while presenting a professional image. 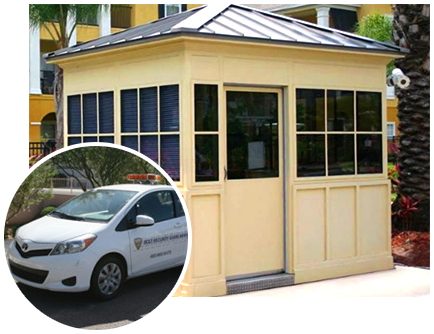 We are partnered with and highly recommend BSN Security for your visitor management needs. They have a host of solutions that can meet your needs. 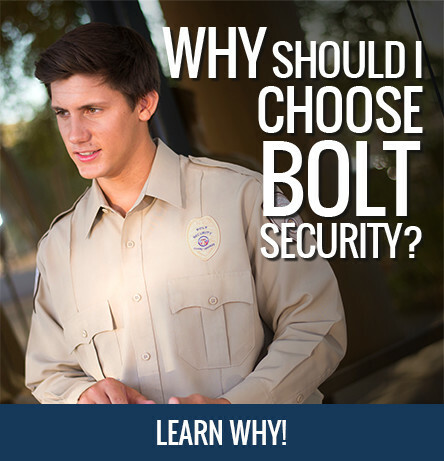 To find out more, or receive a quote please call (480)686-9052 or email customerservice@bsnsecurity.com.